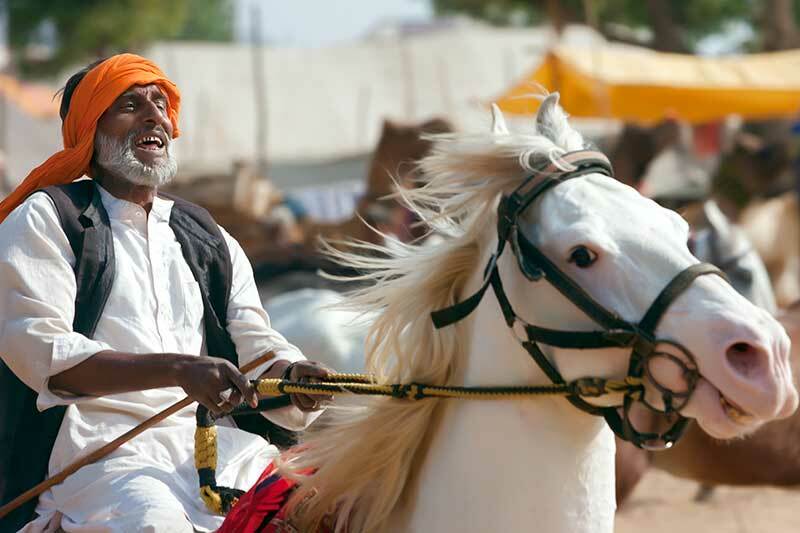 Over the years, NEI UK have organised many special tours and activities, from motorcycle trips across India, through yoga and meditation retreats to architecture and history tours in different countries. The point is that there are many reasons for going on holiday and , if you have an activity you have longed to try and a place you long to visit, why not combine the two and let us help you with all the booking and arrangements. Explore our pages below to keep up to date with some of our latest activity news and holiday trends, find out where’s best to travel to when across the seasons, and browse through our current selection of special offers. If you’d like even more ideas and inspiration you might also like to sign up to our newsletter or order a brochure. For some first-hand advice and to explore the best options for you, send us an enquiry or simply pick up the phone and give our Destination Specialists a call. 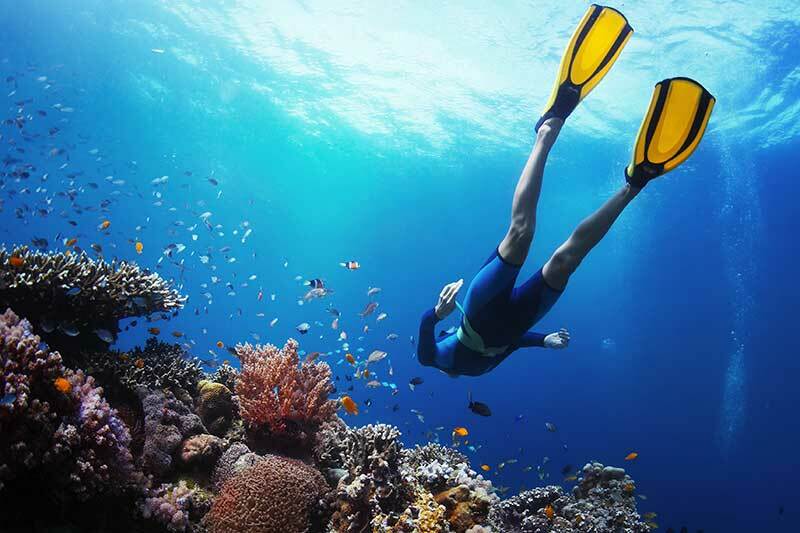 7 day and 14 day packages to the Red Sea, where you can dive in the clear beautiful waters and explore the coral reefs.